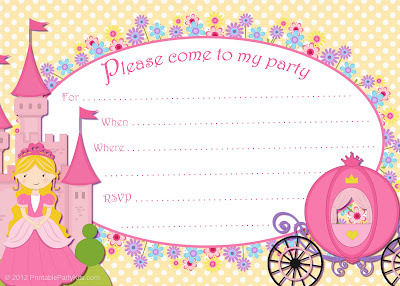 These whimsical invite templates feature a cute Cinderella in front of her castle with her royal coach. She's obviously already met the prince and worn the glass slipper! The artwork comes in your choice of two polka dot background colors: yellow or purple. This art can be used to make standard 5" x 7" (A7) party announcements, or you can make them to fit 3 1/2" x 4 7/8" (A4) envelopes. Obviously, if you will be handing them to your potential guests instead of putting them in the mail, you can make them any size. If you can't what find you're looking for on this site, I have more princess designs on HubPages. Or if you do use a template from this site, the link below will also take you to the instructions for making these designs. Credits: The illustrations of Cinderella, her castle and coach, and the flowers for the border came from Cherry Clipart. 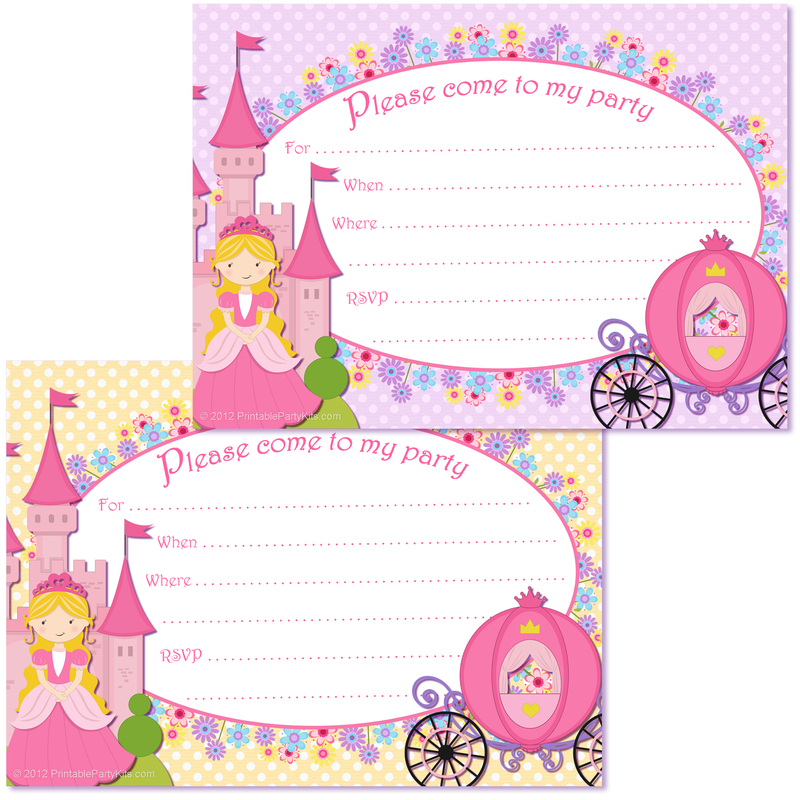 Terms: Please see our terms for using the personal use templates on this site, plus instructions for linking a site or blog to these Cinderella invitations. Please note: Amazon affiliate links may be used in this post or in the sidebar, which means I will be paid a commission if anything is purchased through them. This doesn't increase what you pay if you buy anything though. I only recommend products that I genuinely think are helpful. Thank you for the free printable invitations, my daughter loved it! thanks for sharing!! i love your work and i will use this invitations for my daughter s next party. thanks !!! 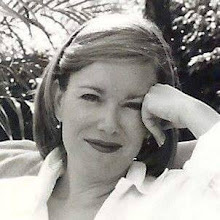 Thanks for your kind words! I'm glad you have a good use for the artwork.